BINGO is a great way for you to add fun to your Thanksgiving! Gather friends and family to play a rousing game of Thanksgiving BINGO. 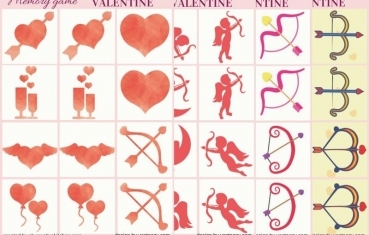 All of the most recognizable symbols of the season are colorful represented on game boards and caller cards alike. 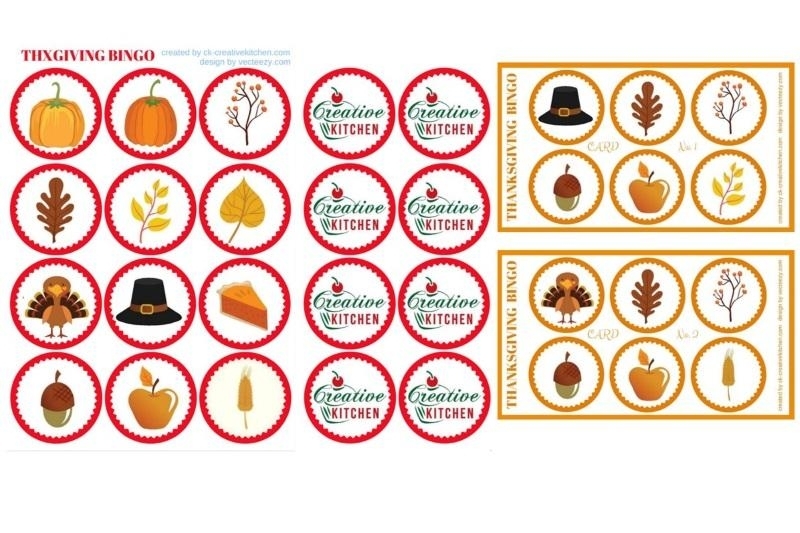 Thanksgiving BINGO includes 12 set of different fall items and 12x6 pieces calling cards and CreativeKitchen cover cards. 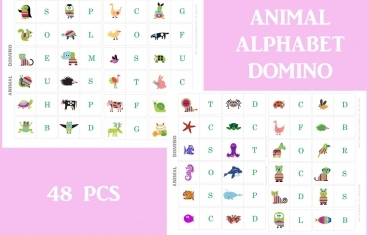 Simply print, cut, laminate, and PLAY! Instant Download, Personal & Classroom Use for free. You can also print the calling cards twice and play as Memory card and Board games or Flash card learning the name of weather related objects. Check out our pages for more BINGO, Memory card and Board games for free! 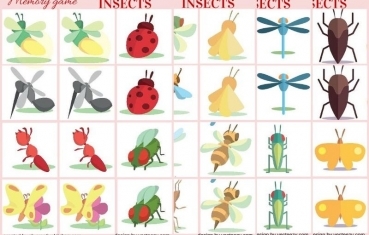 BINGO is a great way to promote the development of children’s executive functioning skills which are controlled by the frontal cortex of the brain, and they are integral to the development of important skills like as impulse control. Print out the templates and call cards. Cut apart the call card so that each picture is on one piece. Stick the cover cards to the back of red BINGO cards. Place each piece into a container. Distribute to the participants one of the BINGO call cards and 6 pices of card marker. Have one person be the "caller". The caller should pick one piece out of the hat and call it out to the rest of the players. If your card has an image on it that matches the one called out, cover it with a marker. When you have a pattern that matches the preset winning pattern call out "Bingo" and you win!